Ockendon - a Memory of Aveley. I lived in Humber Ave and went to Dilkes School. 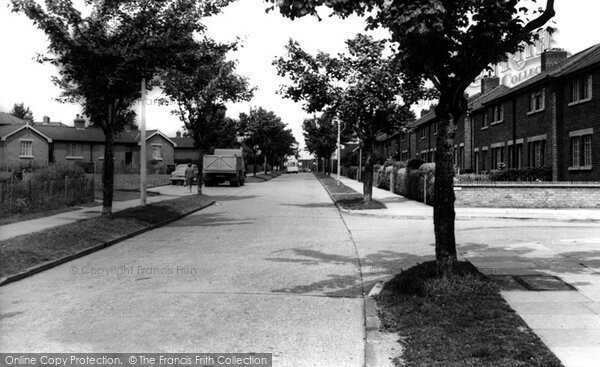 I then moved to Daiglan Drive and went to Bonney Gates School. My friends were Margaret Baily, Kay Compton and Dawn. We left Ockendon in 1967 when we moved to Daventry with Fords. There are quite a few Ockenders in Daventry as hundreds moved up here. My maiden names was Watson. A memory shared by Jill Barrass on Aug 4th, 2012. Send Jill Barrass a message.